Book a date at Dental Showcase 2018! As the largest dental show in the UK, thousands of delegates attend Dental Showcase to discover the very latest dental innovations across an unrivalled selection of exhibitor stands. 2017 marked the first year in which this prestigious event has been organised by its new owners MA Exhibitions, in collaboration with George Warman Publications. The show was an acclaimed success seeing an 11.29% rise in visitor numbers compared to the previous year. 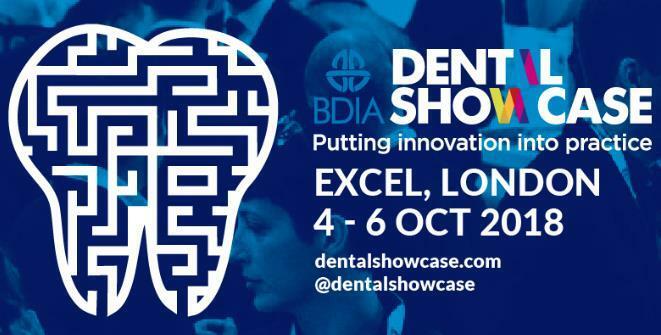 After the shows tremendous success in 2017, plans are well underway for the BDIA Dental Showcase 2018 which takes place on 4-6 October 2018 at the ExCeL, London.